Thank you so much for supporting the Tau Chapter! Next spring will mark 30 years since Kappa Sigma's first Tau Open was held in 1985. 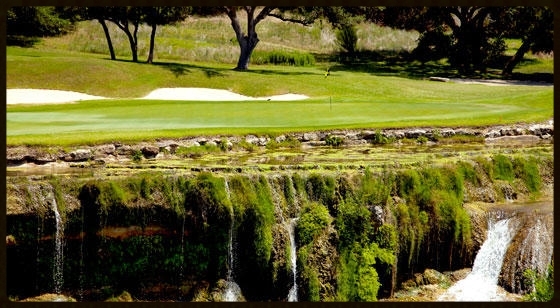 The tournament is scheduled to return to Lakeway's Yaupon and Live Oak golf courses next year on April 17 and 18. We hope to make this a very special event by recognizing those who helped start this wonderful tradition that has been enjoyed by hundreds of Kappa Sigs over the years. We will also add a new twist to next year's Tau Open with an invitation to Kappa Sig wives or girlfriends to participate as members of foursomes. Please mark your calendar for what promises to be a fun and memorable Kappa Sig weekend. 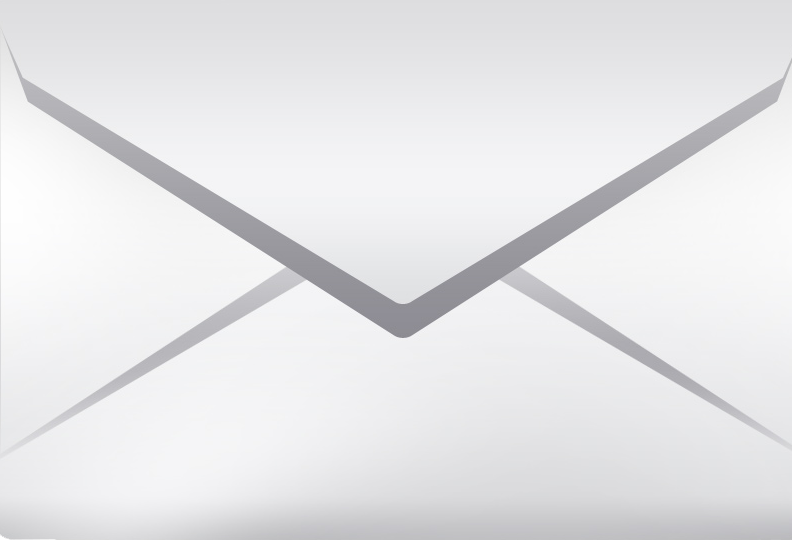 To update your contact information and sign up for Tau eNEWS and event notices, simply click on the green Update Profile button and enter your contact information in the required fields. The Update Profile page is one simple form that can be used by alumni/trustees, parents and actives. Tau Trustees dues cover Tau Alumni dues, House Corp. stipend, summer rush contributions, KΣ Fraternity dues and contributions to KΣ Military Heroes Campaign. Please share the latest news in your own life for the "Alumni News" segment. 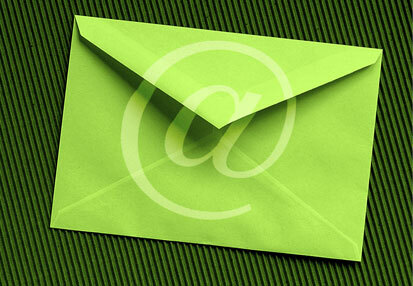 We welcome news and photos of your recent accomplishments, honors, recognitions and family news. Please send news and photos to editor@kappasigtauut.org. 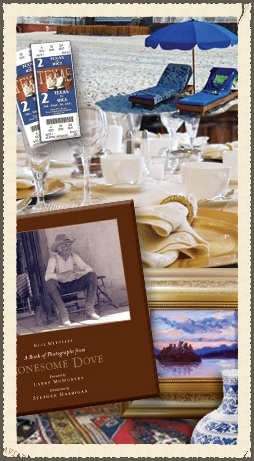 Look for your Parents' Weekend invitation in a few weeks and book your reservation now! The Texas Kappa Sigma Educational Foundation will honor University of Texas System Regent Robert L. "Bobby" Stillwell as Kappa Sigma Tau Chapter's Man of the Year on November 8, in recognition of his extraordinary contributions to the Tau Chapter and the University of Texas System. Regent Stillwell has served on The University of Texas System Board of Regents since 2009 and is Chairman of the Health Affairs Committee. He serves on the Board of The University of Texas Investment Management Company (UTIMCO), is a Regental representative to the M.D. 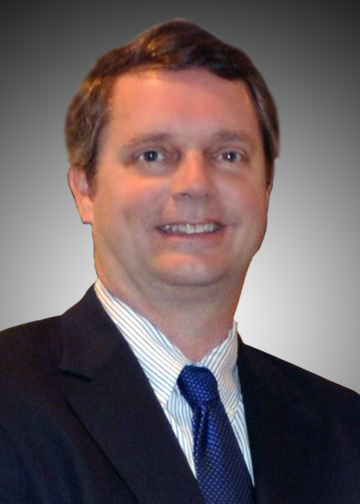 Anderson Services Corporation Board of Directors, serves on the Texas Medical Center's Board of Directors and is an Athletics Liaison. He has also served on UT Austin's Task Force on University Excellence and Productivity and the Longhorn Foundation Advisory Council Executive Committee. 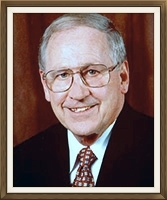 A retired partner of Baker Botts LLP and former legal counsel to T. Boone Pickens, Mr. Stillwell joined with Mr. Pickens as an original director of Mesa Petroleum Company in 1964. 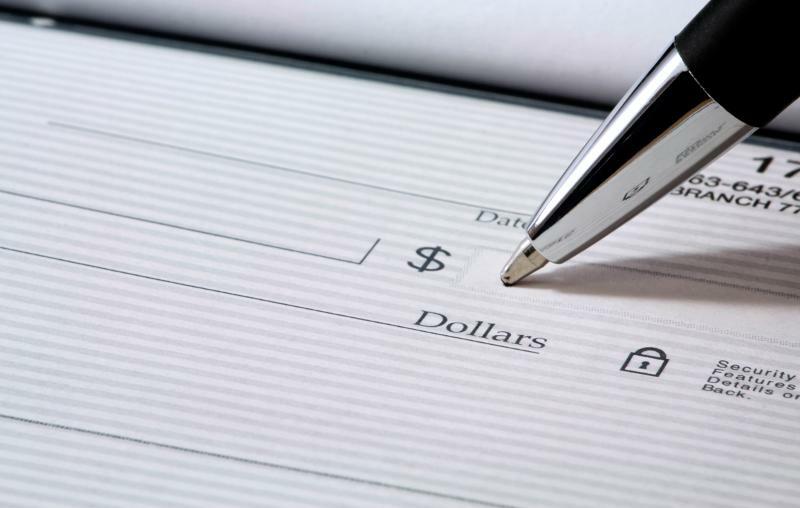 He continued his directorship for Mesa Petroleum and Pioneer Corporation until 2001 and was a principal with TBP Investments management from 2001 to March 2013. As a trustee of the T. Boone Pickens Foundation, Mr. Stillwell helped direct $700 million of educational, scientific, and health care gifts to nonprofit organizations, including gifts to UT M.D. Anderson Cancer Center, UT Southwestern Medical Center and UT Dallas. Mr. Stillwell earned a Bachelor of Business from UT Austin in 1959 and a Juris Doctor from UT Austin School of Law in 1961. 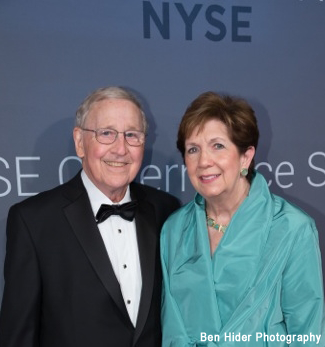 Dan Burck and his wife, Penny, at the 2014 Inaugural Leadership Awards ceremony in New York on June 19. Dan Burck was honored at the New York Stock Exchange (NYSE) Governance Services Inaugural Leadership Awards ceremony on June 19 as a top finalist for Nonexecutive Board Chairman of the Year. Nominees for this award are selected for their "passion for advancing principles of good governance throughout the organization, the ability to objectively solve the most difficult boardroom challenges, and the experience to offer independent, sound guidance when the company faces both hurdles and opportunities." Burck is Independent Chairman of the Board for American Campus Communities (NYSE), a position he has held since 2004. Among his many other achievements, he served as Chancellor of The University of Texas System, held a top-ranking management position with Getty Oil Company for 29 years, and helped create and launch ESPN, the first cable TV sports network. The red carpet event featured cocktails on the NYSE floor, followed by dinner and the awards ceremony. "It was a wonderful evening, a great honor, and a very enjoyable opportunity to interact with leaders from other companies," said Burck. "R.D. 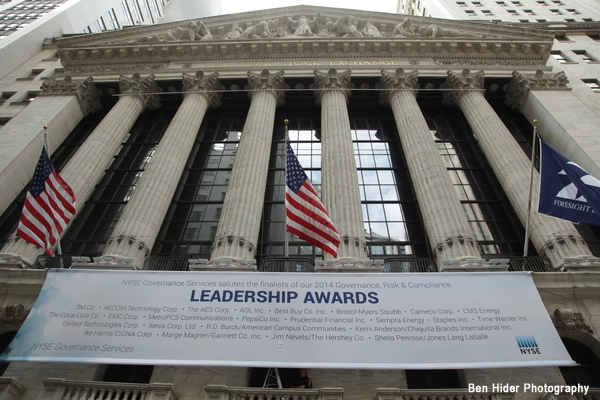 Burck/American Campus Communities" as it appears on a Wall Street banner announcing the 2014 NYSE Governance Services Inaugural Leadership Awards. Dan Burck will be inducted into UT Austin's McCombs School of Business Hall of Fame on November 7. This honor is bestowed upon "former students, faculty and other dedicated supporters who have made outstanding professional contributions to the business community and who, by their exemplary civic, philanthropic, and educational activities, have advanced humanity." 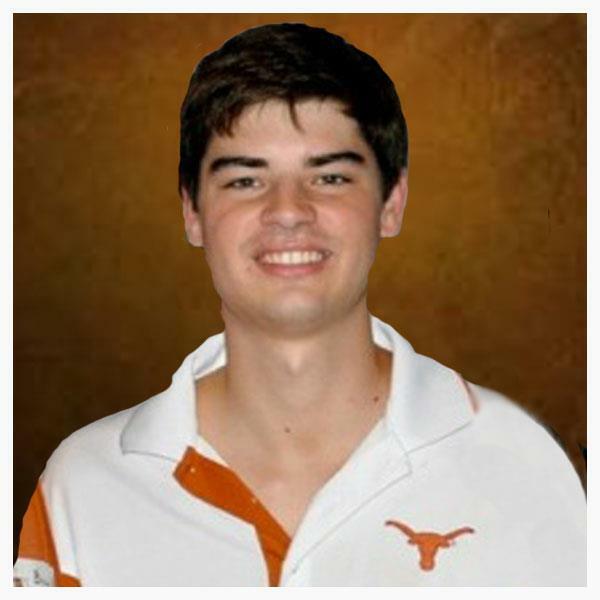 Burck is a former Chancellor of The University of Texas System. He now serves as Independent Chairman of the Board for American Campus Communities (NYSE), a position he has held since 2004. For a guy who grew up gazing at the UT tower, dreaming of the day I could go to school there, this is a very humbling experience. 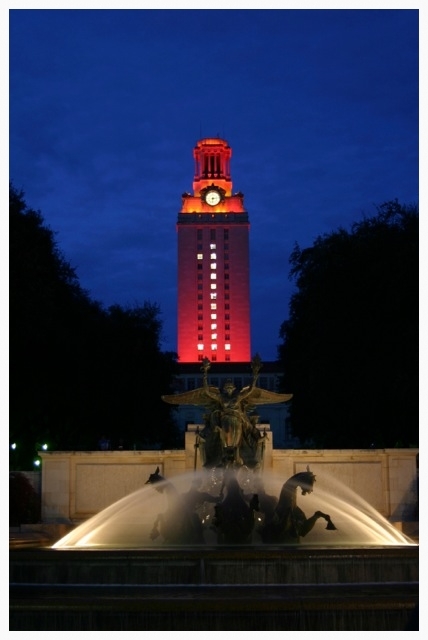 Burck was the first advisory director appointed by The University of Texas Investment Management Company (UTIMCO), a nonprofit corporation created by the UT Board of Regents to manage investment of all assets over which the board has fiduciary responsibility. A top-ranking executive with Getty Oil Company for 29 years, Burck managed its worldwide holdings and oversaw the construction of its 36-story headquarters in Los Angeles. In 1979, he helped create and launch ESPN, the first cable TV sports network. He currently serves on the Executive Committee of the University of Texas System Chancellor's Council and on numerous other advisory and community boards. He is a former board member of the Texas Kappa Sigma Educational Foundation and was honored as Tau Man of the Year in 2001. As a Tau Chapter active, he was twice elected Grand Master. 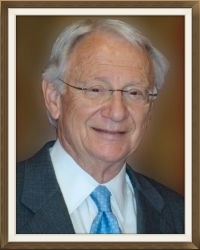 He earned a Bachelor of Business Administration from UT Austin in 1956 and attended South Texas School of Law in Houston. I hope everyone had a wonderful summer. Thank you for helping us make this year's rush one of our most successful of all time! Our GMCs, Will Parsley and Claiborne Myers, did an incredible job with fundraising and coordinating rush activities and we appreciate your support of their efforts. We look forward to another exciting semester working to keep our chapter among the finest fraternities on the UT campus. We appreciate all that the alumni do for us and know that without you we would not be the great chapter we are today. We welcome any alumnus to join us for tailgate parties during football season and look forward to seeing you during Parents' Weekend in November. As always, please feel free to contact me with any questions or suggestions. In the true spirit of Kappa Sigma brotherhood, the Tau Chapter responded to the ALS ice bucket challenge last month in honor of Debbie Glauser, who has been diagnosed with ALS, commonly known as Lou Gehrig's Disease. Debbie, who was a Kappa Sig Little Sister, is married to Tau brother R.G. Glauser. Her brother, John Fosdick, and brother-in-law, Billy Doherty, are also Kappa Sigs. The Tau Chapter extends its best wishes to Debbie and R.G. 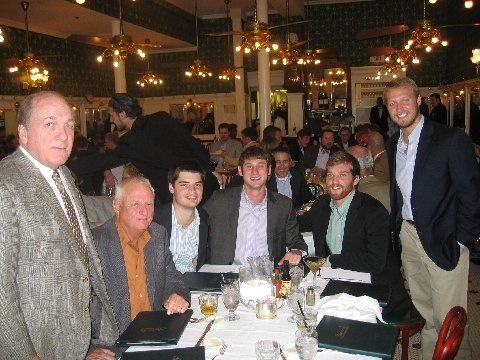 Grand Treasurer Brandon Klinger '11, Brock Humphrey '11, Jim Sallans '11 and Andrew Reisdorf '11. "Leading in full force" was the theme of this year's Kappa Sigma East Leadership Conference, held July 18 -20 in New Orleans. More than 1,500 Kappa Sigma brothers attended. Kappa Sigma is the fastest growing fraternity in the world, with chapters established on 315 college campuses throughout the United States. Conference attendees (Left to Right): Tau Trustee Hagen McMahon '66, TKSEF Board Chairman Jim Pritchett '71, Grand Master Matt Stubbs '11, Pledge Educator Ryley Caton '11, Grand Procurator Dax Damrich '11, and Grand Treasurer Brandon Klinger '11. Welcome to another great year with the Kappa Sigma Tau Chapter! 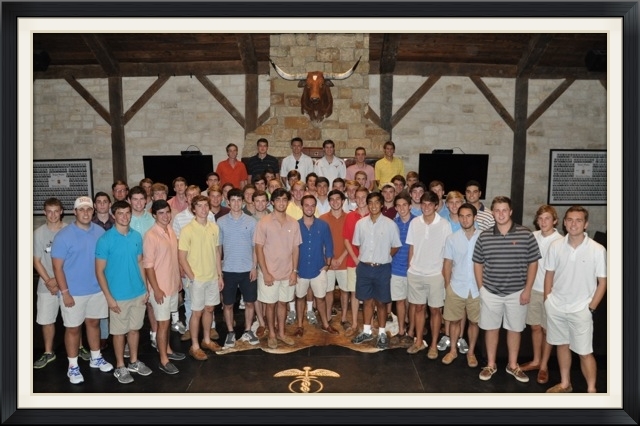 The Parents' Association supports the Kappa Sigs in so many ways, including the organization of two Parent Weekends (fall and spring), fall hometown gatherings, distribution of a directory, and fulfilling chapter "wish list" purchases through funds raised and donations given during parent events. This year's Fall Parents' Weekend will be November 7th and 8th. Friday evening will be a party at the Kappa Sigma Lodge. Heavy hors d'oeuvres will be served. Saturday will include brunch or lunch (determined once game time is announced), introduction of the new pledges, the "Tau Man of the Year" presentation with the Tau Trustees and Tau Alumni, and the UT-West Virginia football game. An invitation, schedule of events, registration, and list of volunteer opportunities will be sent to all very soon. In the meantime, make your hotel reservations and plan on a fun weekend with your sons! Please remember to sign up to receive your Tau eNews and Kappa Sig Parents updates by clicking on the green "Update Profile" button on the left. We use this website to communicate and distribute all messages/information from both the Parents' Association and the Tau Chapter - we don't want you to miss anything! We look forward to seeing everyone on November 7th and 8th! Please feel free to contact either one of us if you have any questions.